Connecticut State Route 152 is a short highway in New Haven County. It connects the center of Orange to Connecticut State Route 34, and to U.S. Rt. 1. CT St Rt 152 passes through the following town in New Haven County. 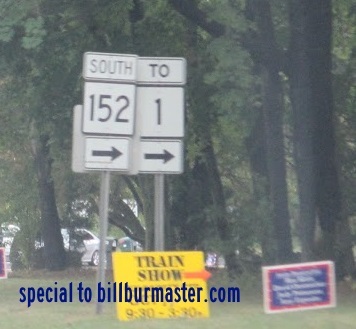 CT St Rt 152 is not multi-plexed in New Haven County. 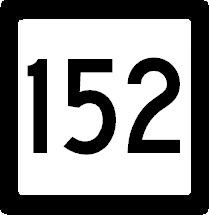 CT St Rt 152 intersects the following highways in New Haven County. Connecticut State Route 34, at Orange. U.S. Rt. 1, at Orange. A guide marker on CT St Rt 34.